The JJ's Desi Kitchen is located in Manchester, Oldham, Ashton. You can now order online, all your favourite dishes and many more delicious delights, and have them delivered straight to your door in no time at all. Due to the very high demand of JJ's Desi Kitchen's, we have decided to venture out and expand our wings by opening four other branches, And we are happy to announce we're currently operating in Fallowfield,Burnage,Ashton & Chorlton. 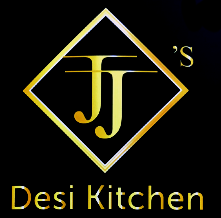 Thank you for visiting JJ's Desi Kitchenhomepage . We hope you enjoy our online ordering website and your food. Please contact us for anything you may require in the future as we are always more than happy to help.